Traditions are standards below which a man must never fall. Towards the middle of the 18th Century, Public Schools in England initiated the glorious tradition of Houses. Leading universities like Harvard, Princeton, John Hopkins and Carnegie Mellon follow the tradition of Houses and House Masters. In the 21st century, we at Primus too follow the revered tradition and have divided our students into Four Houses. Throughout the academic year each house competes in sporting and literary events against the others. Primus cubs are passionate and devoted to the house they belong to and fiercely compete to win accolades for their house. Aristotle House is named after the famous Greek philospher, Aristotle. 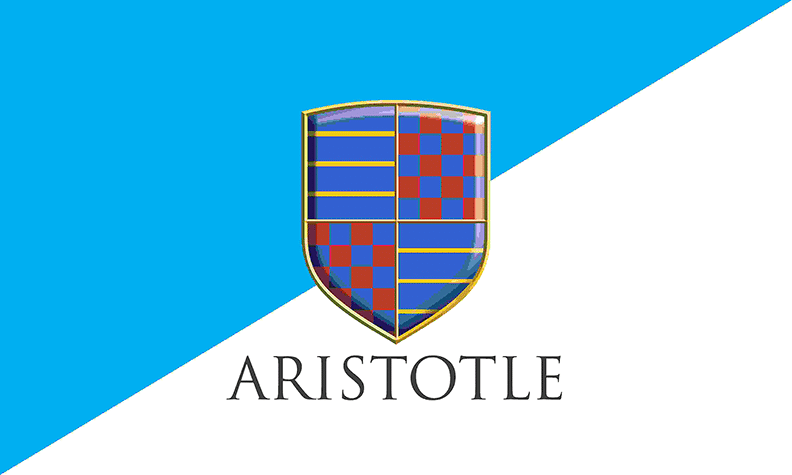 With blue as its house colour, Aristotle House follows the Motto of Semper Paratus, meaning Always Ready. Einstein House, with orange as its representative colour, is named after Albert Einstein, the renowned theoretical physicist. The house motto Acta Non Verba, which implies Action not Words. 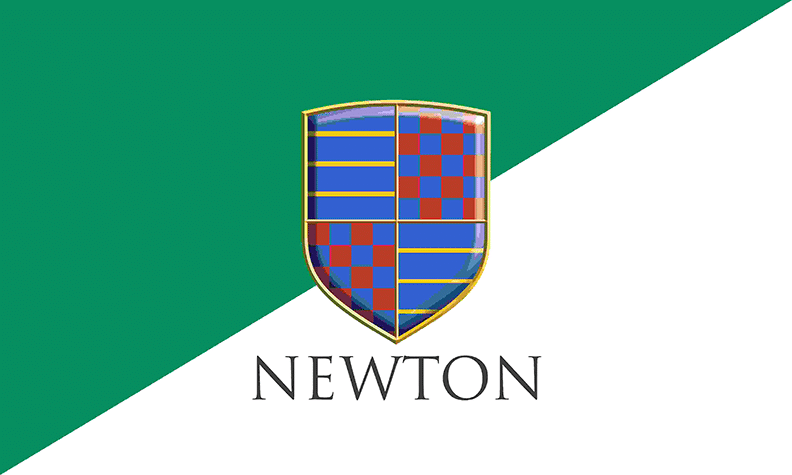 Newton House, named after English physicist and mathematician Isaac Newton, has green as its traditional colour. It follows the Horatian motto of Carpe Diem, which means Seize the Day. 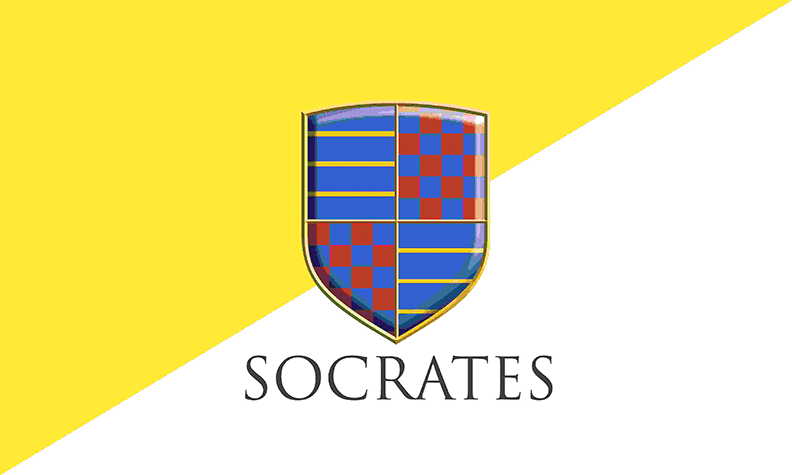 Socrates House honours the Athenian philosopher, Socrates and has vibrant yellow for its house colour. The house motto, Ubique, which means Everywhere.